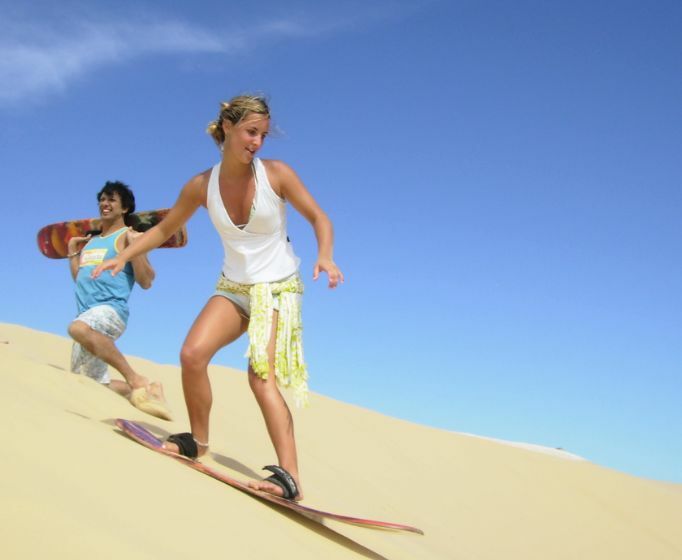 3.5	stars -	"Review for Wild West Sandboard Alloy Small" Mark Taylor This Wild West Sandboard Alloy Small is the best Sandboards I have tried. Quality hand made (in Western Australia) with marine grade plywood and hard durable laminex deck and bottom. 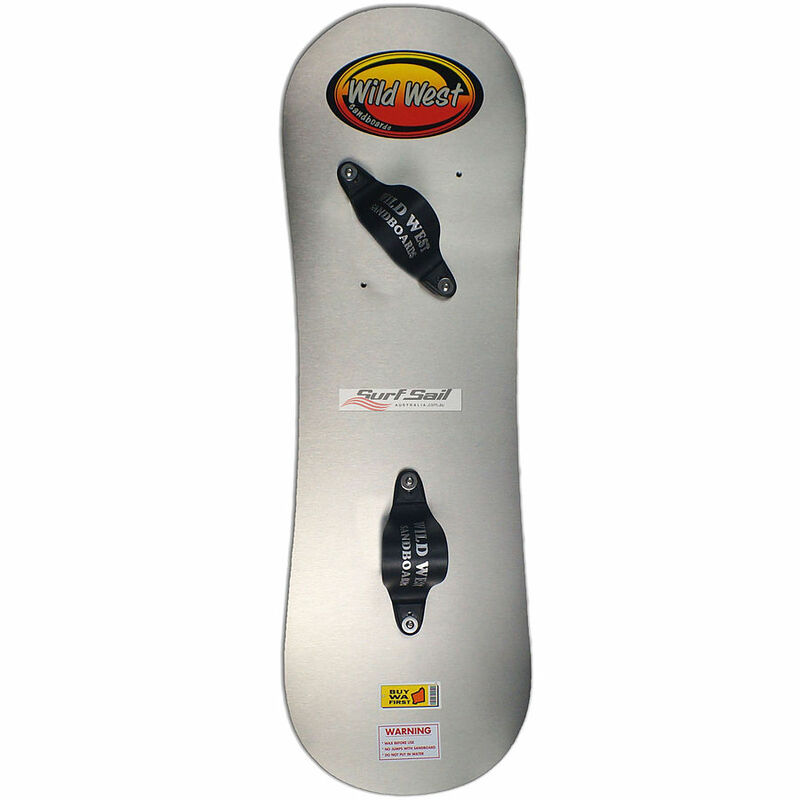 Comes with adjustable neoprene footstraps and offset footstrap anchor points for natural or goofy stance. 3 sizes available in heaps of vibrant colours.